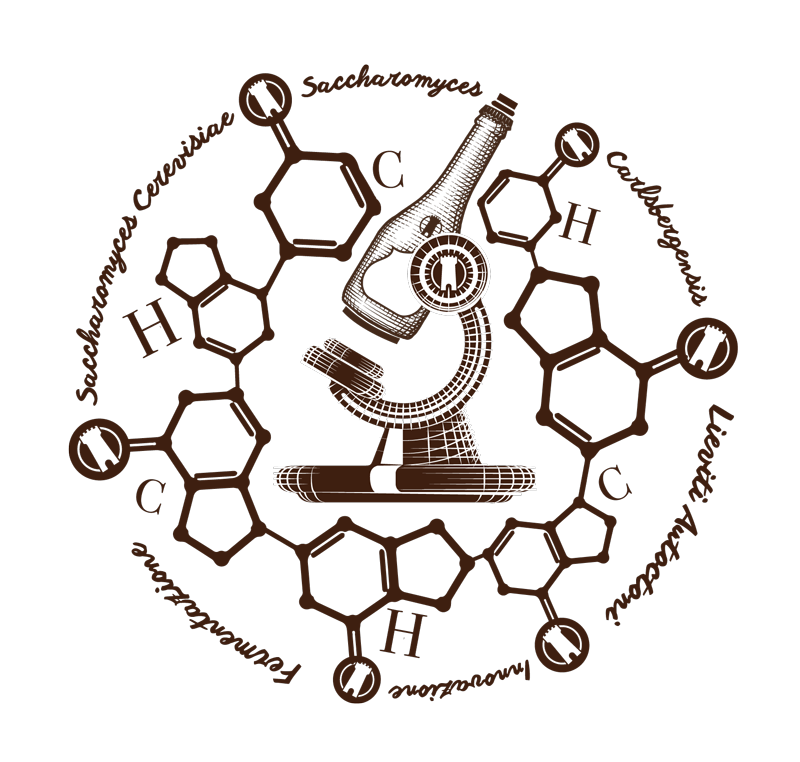 I began homebrewing more than twenty years ago as a hobby, a passion on the side of my work as an academic. What started as something small soon changed and grew, however, maturing first into a job as a brewer, and then into the dream of opening my own brewery. Soon I abandoned my career in ACADEMIC RESEARCH and decided to devote myself to my true passion. I began traveling around Europe to REDISCOVER ANCIENT BEER STYLES. Sampling all styles of beers, learning the brewing techniques, and meeting the old German brewers and whimsical Belgians provided an invaluable foundation. But of all the countries I visited, it was England where I tasted the most interesting beers, the ones that represented to me a completely different brewing culture. The “REAL ALE” is not very carbonated, but has a strong body and fruity notes. These discoveries inspired me and gave me courage to try a wider production. This is how the ADVENTURE of Birra del Borgo began. The inquietude is that feeling that pushes us to change. That never lets us stop. 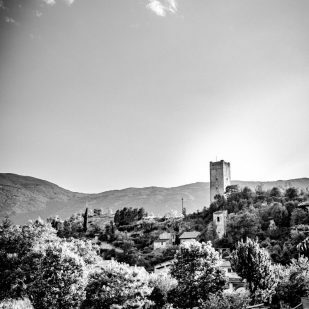 In 2005, we opened Birra del Borgo’s first brewery, Collerosso, in Borgorose, a small village located in the Valle del Salto, in province of Rieti, on the border between Lazio and Abruzzo. 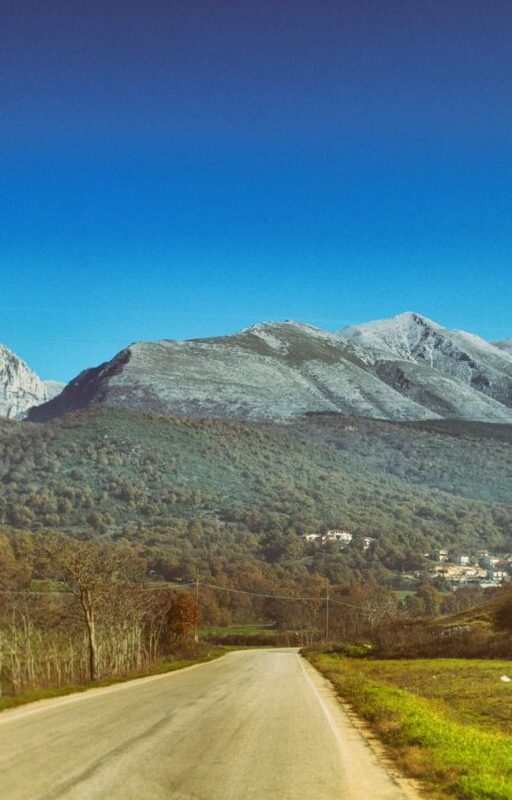 Borgorose lies near to the Natural Reserve of the Duchessa Mountains, one of the most wild and spectacular mountainous area of Lazio. In the Reserve, thick beech forests and colorful spring blooms crown the Duchessa peaks and reflect in the crystal-clear water of the lake. Our bond with the beauty and products of the territory has been a constant in Birra del Borgo’s production. We owe our unique and extraordinary beers in large part to the woods, mountains, water and forests surrounding us. Our exploration and harmonious incorporation is not just limited to local ingredients, though. 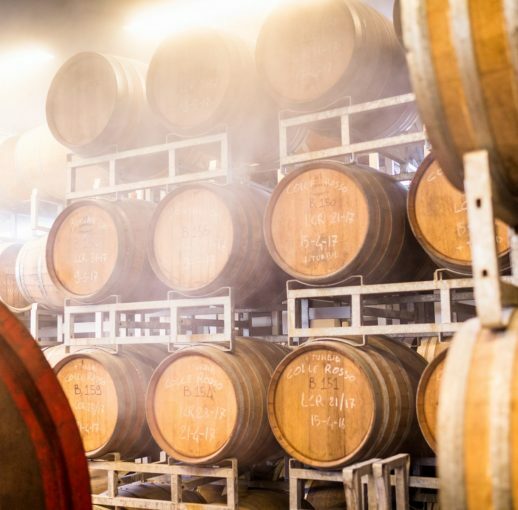 We also rely on relationships with local people and businesses in the territory, from farmers, to vineyards, and artisans, to inspire us and co-create our beers. Our local community connects us all the more strongly to Borgorose. Products themselves of the land and rotating seasons, the local people command deep knowledge about the region’s wares and are generous with their advice. Their lives and work are often dedicated to creating high quality products rooted in tradition, so we look to them whenever possible for sourcing materials and techniques. These connections manifest in Birra del Borgo’s beers directly. For example, “Duchessa” (the beer that introduced us to the world), is made with spelt grain grown on the Duchessa Mountains and “Maledetta” is fermented with a special blend of traditional and indigenous yeast gathered in the mountains around the brewery. 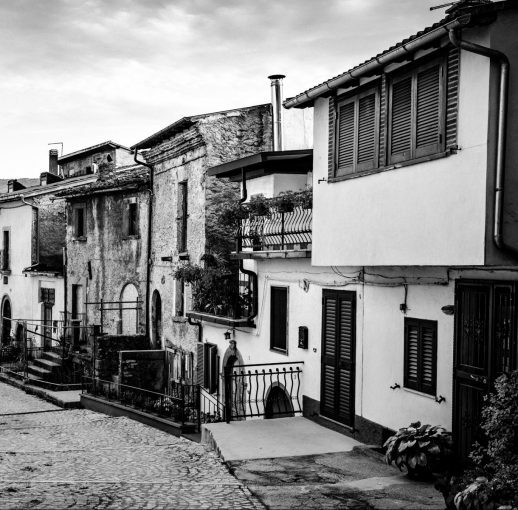 Today, thanks to agreements with local producers, 80% of our malts come from Italian regions and those surrounding the Abruzzo. Birra del Borgo opened its doors in 2005. 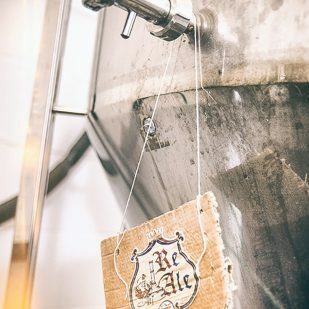 One of our founding principles was in embracing THE JOURNEY, our journey through exploration and creation of our beers, and the journey of discovery people have in drinking them. And even though Borgorose, our territory, is the beginning and the end of all our travels, this journey quickly took us far afield. Inspired by our travels and by beer cultures around the world, we have always brought these influences back to our brewery, fusing diverse styles and ideas. We have also sought out collaborations, a constant since our founding. Partnerships represent “travel” of another kind to us, an inner and borderless transportation to new dimensions. Early on, we included many artists, musicians and especially, CHEFS AND FOOD ARTISANS in our process and count many among our extended team today. In 2007, we hosted the first Birra del Borgo Day (“BdBDay”), an annual celebration at our brewery that brings together our collaborators, drinkers, and beers from around the world. 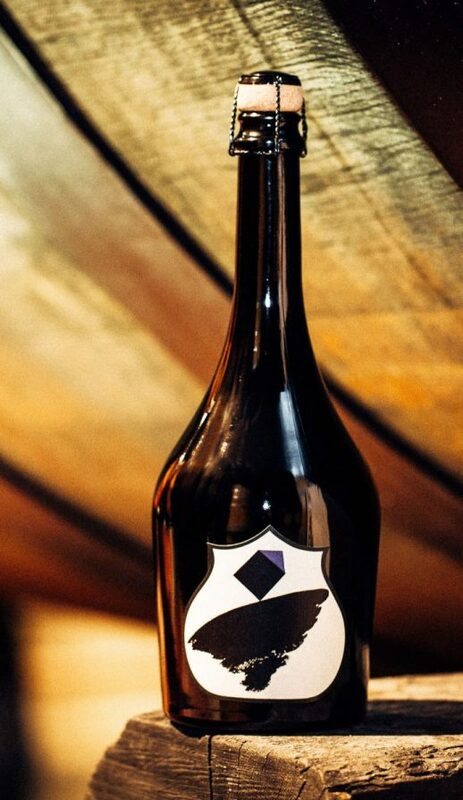 By 2009, Birra del Borgo was established as one of the top craft brewers in Italy. Never satisfied to sit still and eager to build on our early discoveries, we began to imagine a new way of thinking about beer. 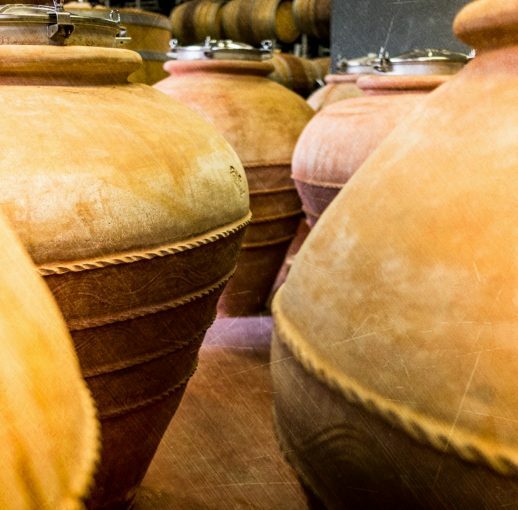 Starting with a re-interpretation of traditional styles and with an eye always toward the culture of food and wine, we wondered about an ITALIAN WAY of brewing. 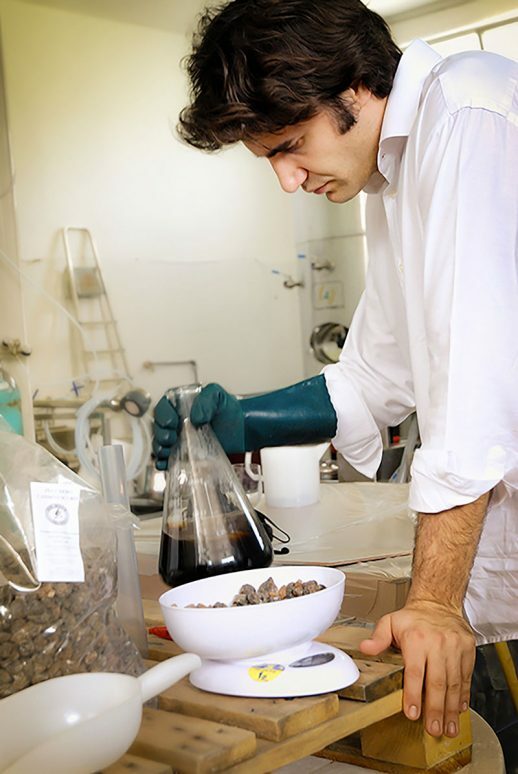 For us, an Italian way of brewing is about using extraordinary ingredients and masterful techniques to make elegant, balanced beers, meant for the dinner table. We began to experiment with ingredients and fermentation methods from the world of wine, while also blending beer styles. The result was two-fold: the creation of extraordinary beers, as well as a UNIQUE ITALIAN BREWING STYLE. 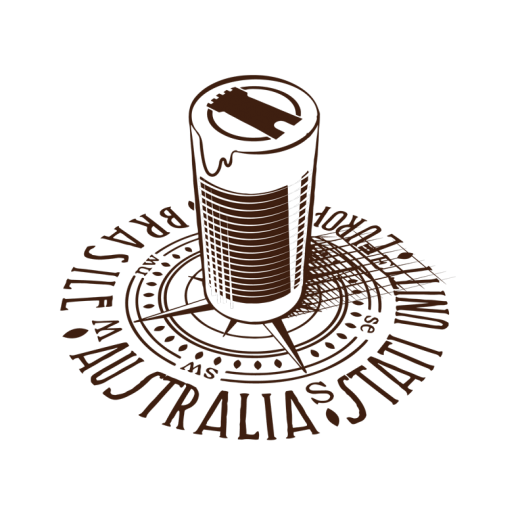 This innovation led to the birth of L’Equilibrista, a new idea of beer, crucial in promoting our culture and the goal of the Italian way, BEER AND FOOD together. 2009 marked a watershed for Birra del Borgo with the opening of our new brewery. Moving out of our one-room space at Collerosso and into a modernized facility, our new brewery became the heartbeat of the company and cleared a way to fulfilling our brewing ambitions. The RESEARCH of different ideas and possibilities takes a new meaning thanks to the laboratory for quality control that allowed us to carry on the charming experimentation on the INDIGENOUS YEAST world and the combination with the traditional beer ones. With more space in the new brewery came more innovation, too. 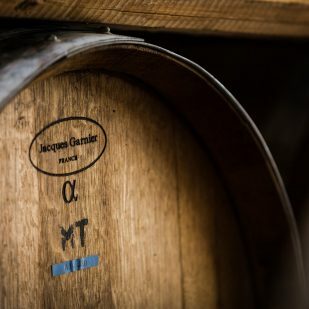 We began fermenting and aging our beers in UNCONVENTIONAL VESSELS, including barrique, big barrels and terracotta AMPHORA pots, traditionally used in wine fermentation. The latter have become icons of Birra del Borgo. Allowing wild yeast in the air to ferment the beer directly in the COOLSHIP, marked an important milestone in our journey. Indeed, Collerosso and these beers represent our feeling to always change, to always strive to discover more. We are always RESTLESS and eager to see things from a different, unique, new perspective. Ten years after its founding, Birra del Borgo had melted traditions and created new realities. In the pursuit of creativity, we had blended cultures, pioneered new techniques, and inspired ourselves and others. That is why we said and still say that our ambition, our mission, is RE(THINKING)ALE.